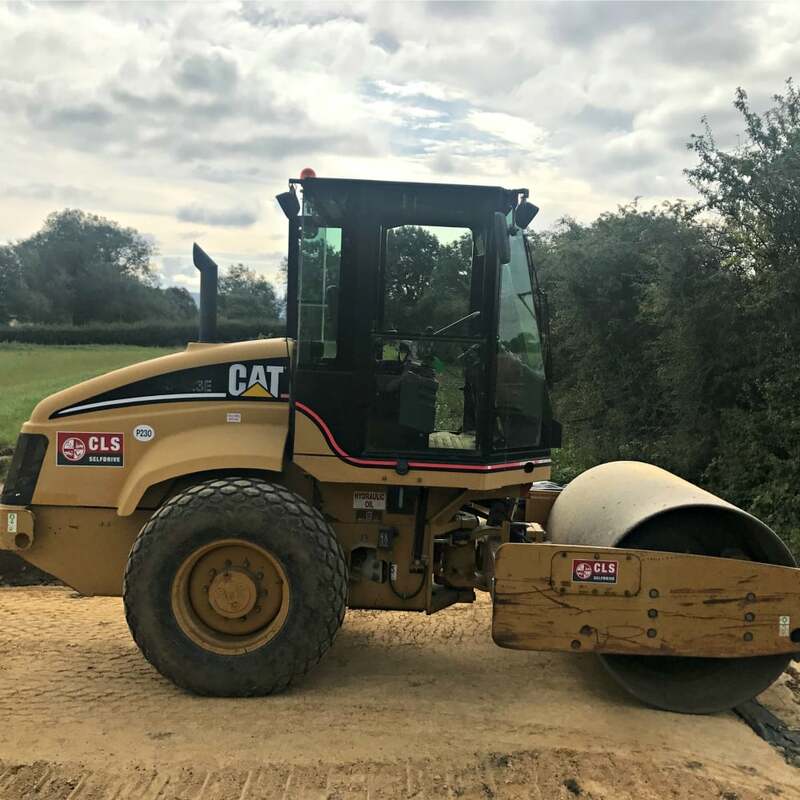 Designed to meet smooth drum compaction needs the Caterpillar CS423E is engineered for optimum results. The CS423E features a Caterpillar® 3054C, 83hp engine; designed to minimise operating costs. The high-tech four-cylinder engine provides outstanding durability, performance, reliability and operating economy. An adjustment-free direct injection fuel system provides individually metered high-pressure and direct injection of fuel for maximum efficiency. This roller can be used for a wide variety of applications, from site preparation to compacting sub-bases for parking lots or roadways. The dual pump propel system provides high tractive effort and gradeability for outstanding productivity, excellent grade climbing capability and machine control in demanding environments. The pod-style vibratory system also ensures this machine delivers superior compactive force.